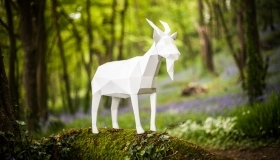 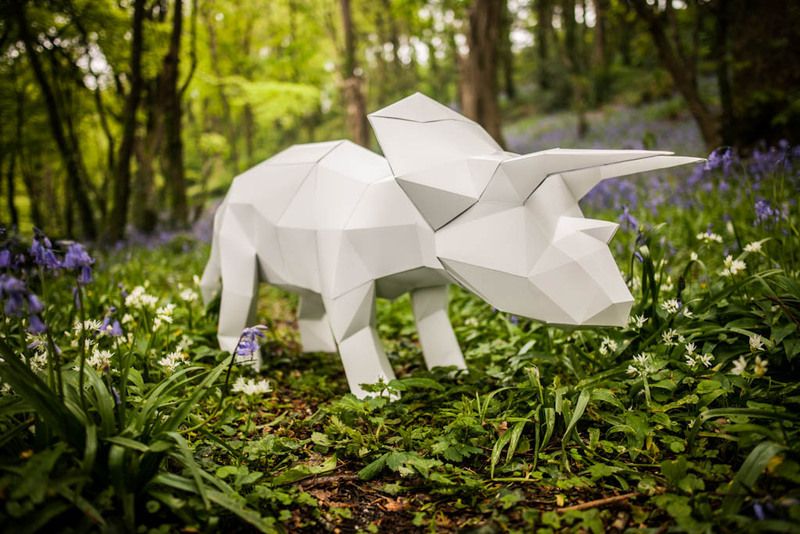 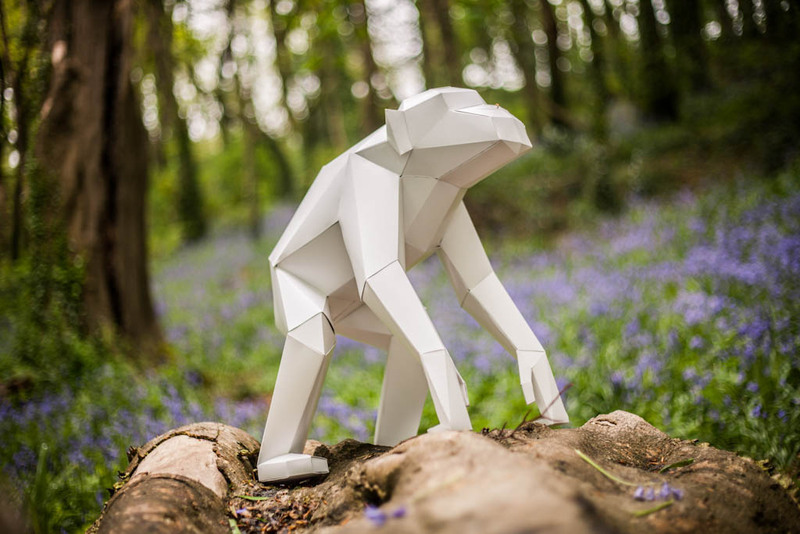 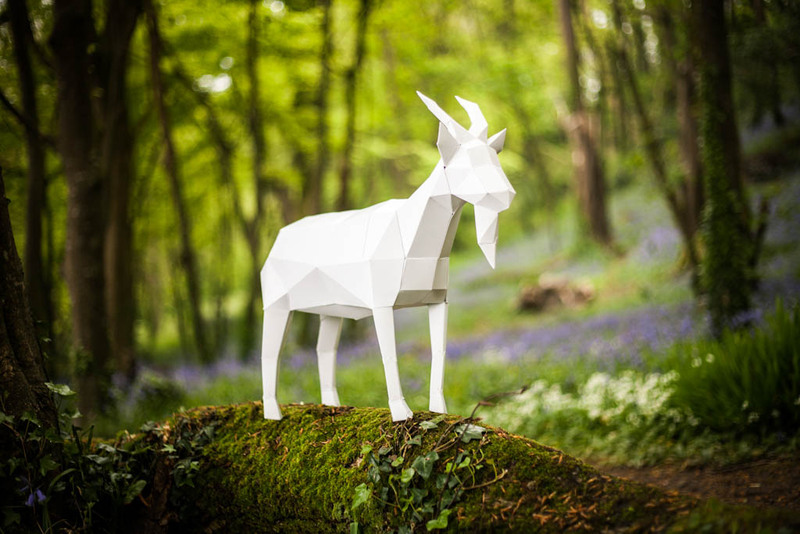 Paperpetshop have a passion for papercraft. 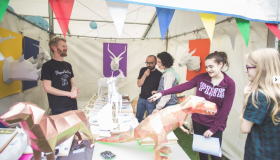 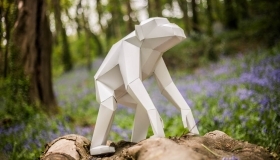 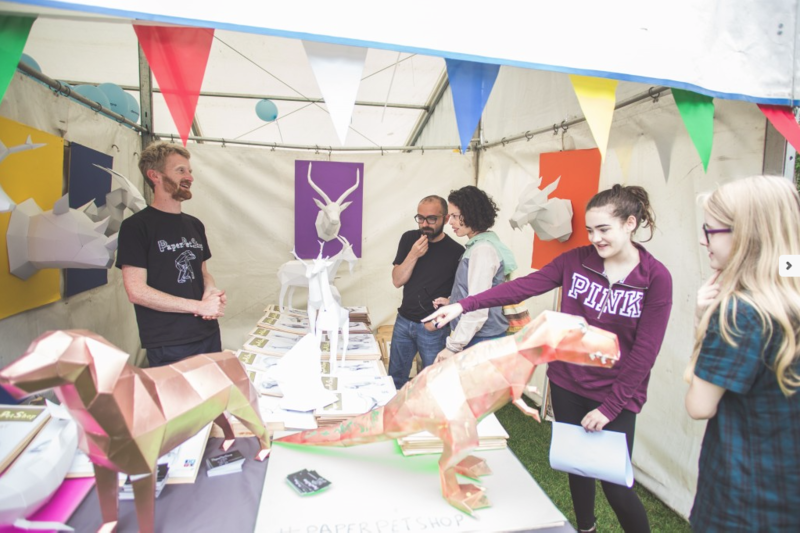 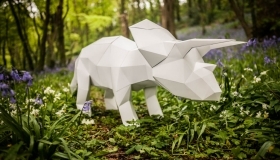 We hope to inspire and encourage people of all ages and abilities to Make Papercraft models for themselves. 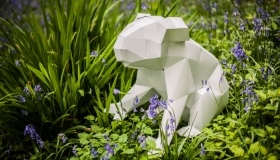 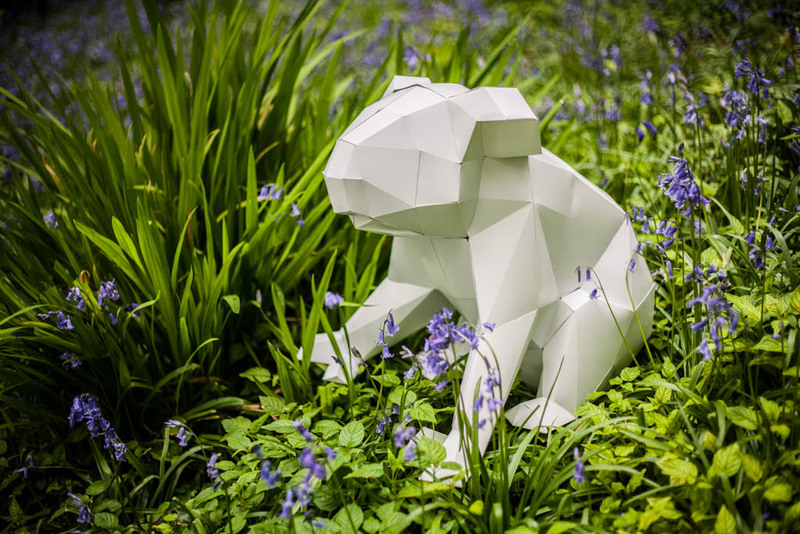 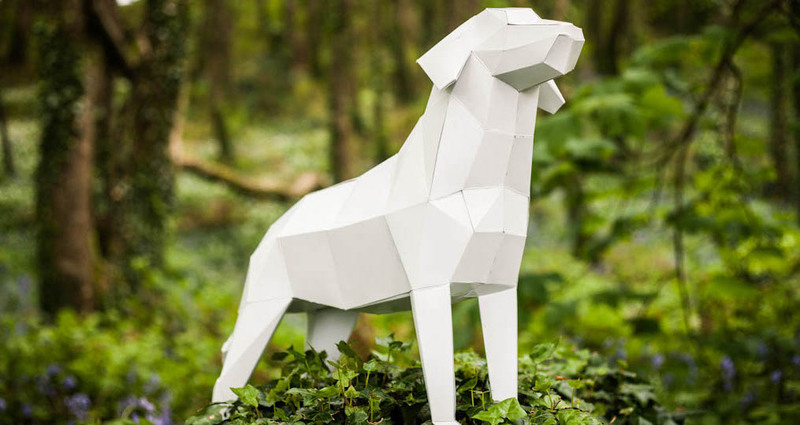 The papercraft templates we create and produce have been made extremely user-friendly that even a child can make their own paper pet.